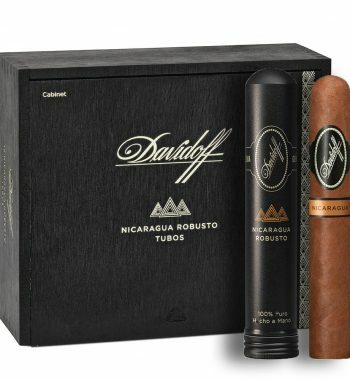 This Box of 12 Davidoff Nicaragua Box Pressed Robusto is fitting for the medium to full body smokers. 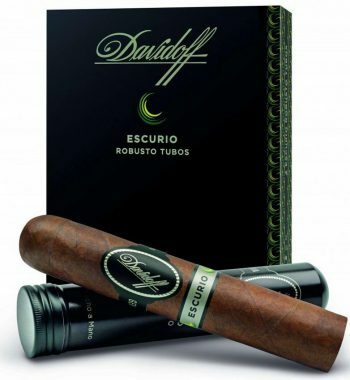 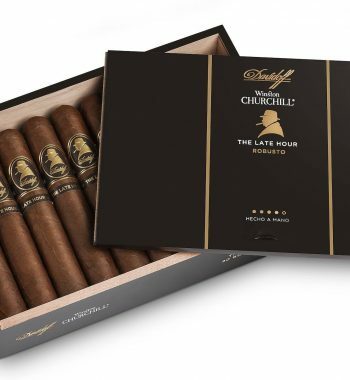 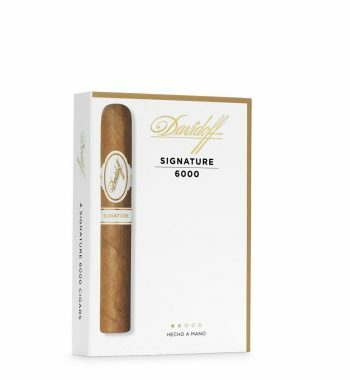 The Davidoff Nicaragua blend takes some of the finest tobaccos Nicaragua has to offers and adds the classic Davidoff touch for a truly one of a kind smoke. 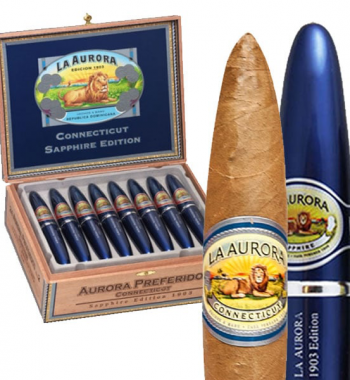 A balanced pepper is the first flavor your palette will encounter with an undertone of sweet earth. 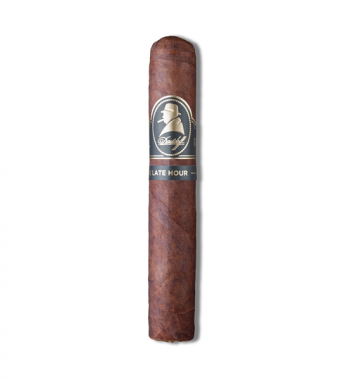 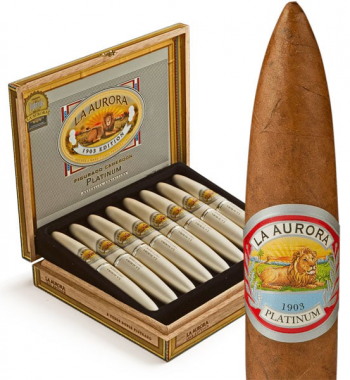 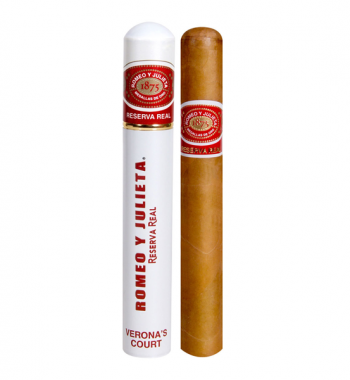 The draw and finish are equal producing a soothing smoke that will intrigue your taste buds.